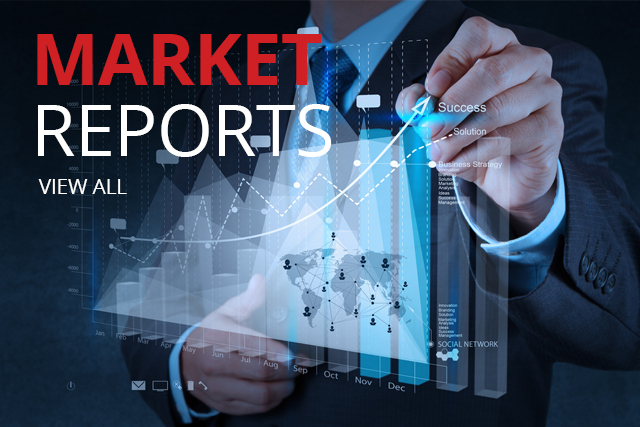 “Saudi Arabia B2C E-Commerce Market 2019” is a new report released by Hamburg-based secondary market research company yStats.com. The publication contains projections for Saudi Arabia’s online retail sales development over the next five years and summarizes the top market trends. According to the findings referenced in the report, the high smartphone and mobile shopping penetration rates are propelling future B2C E-Commerce sales growth in the country. Saudi Arabia is a regional leader in B2C E-Commerce sales volume. Saudi Arabia combined with regional second place UAE together account for more than two-thirds of total online retail revenues in the Middle East and North Africa, according to latest statistics cited by yStats.com. However, when compared to the most advanced B2C E-Commerce markets in the world, such as the USA, the UK and China, Saudi Arabia’s online retail still has significant room for growth. 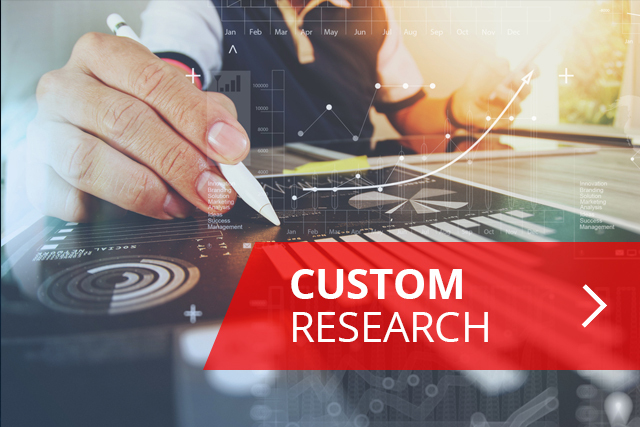 Between 2018 and 2022, retail E-Commerce sales in this country are projected to rise at a high double-digit growth rate on an annual basis. 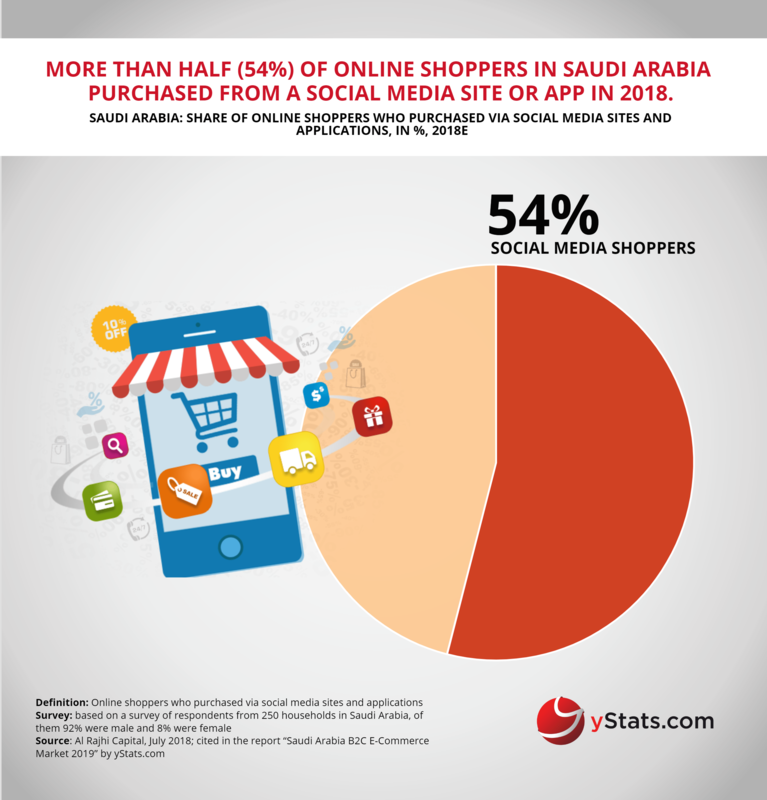 One of the major drivers of the B2C E-Commerce development in Saudi Arabia is a high smartphone penetration rate, reveals yStats.com. With consumers increasingly using their phones not only to check prices or product information, but also to purchase goods via mobile websites and apps, M-Commerce sales are on the rise. Another positive development is improving E-Commerce regulation and the government’s investments in the digital economy. 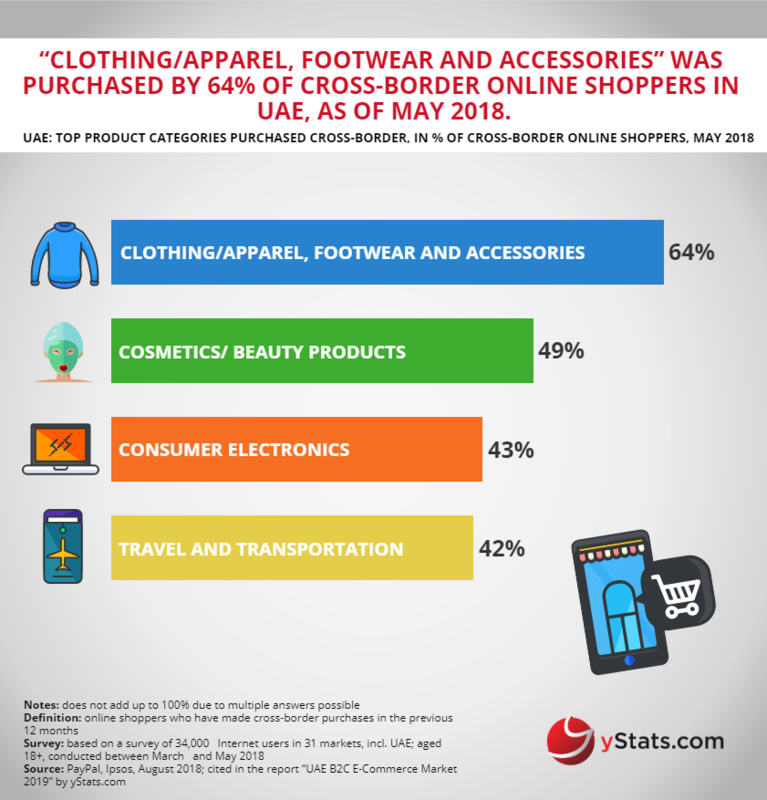 Cross-border E-Commerce sellers are among the main beneficiaries of the online shopping boom in Saudi Arabia. 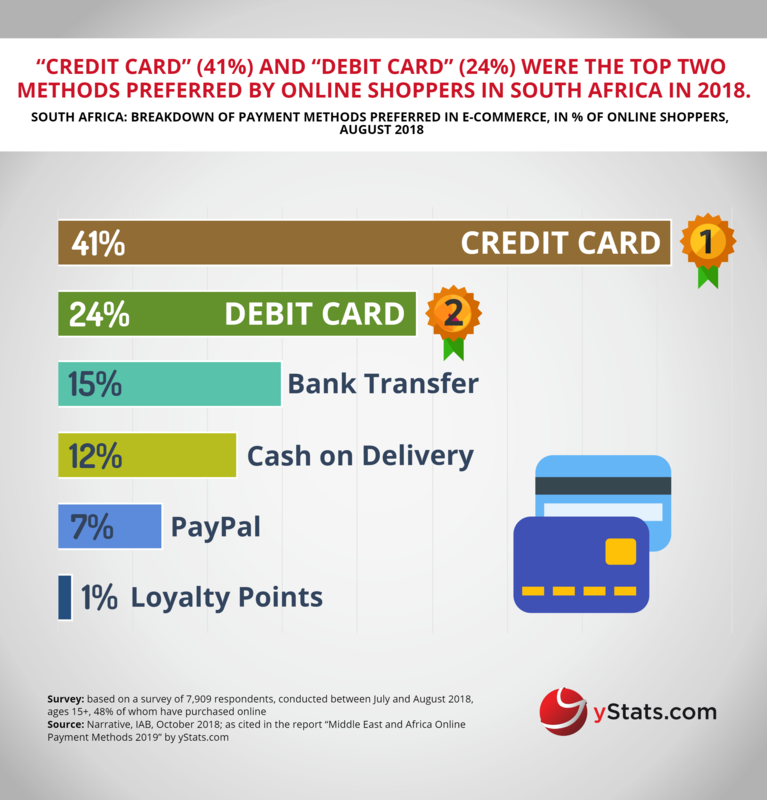 Around half of purchases took place on such platforms in 2017. However, with Amazon going for a local strategy in the region after the purchase of Souq.com, the share of domestic sales is likely to increase. Furthermore, local E-Commerce marketplace Noon.com, launched with the support of Saudi Arabia’s Public Investment Fund, is expanding its operations in the country.